Dienst, R. (2017). 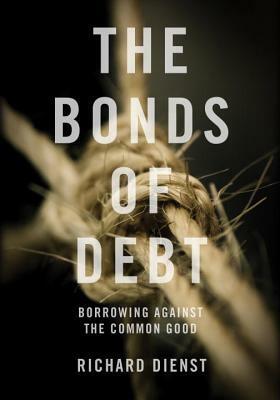 The Bonds of Debt. Verso. Conclusion: Who’s Afraid of Jubilee?